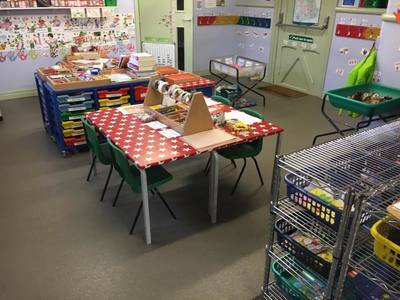 The Butterflies can take up to 24 children a session and has two or three members of staff working in this room. The ratio within this room is 1 adult to 8 children. 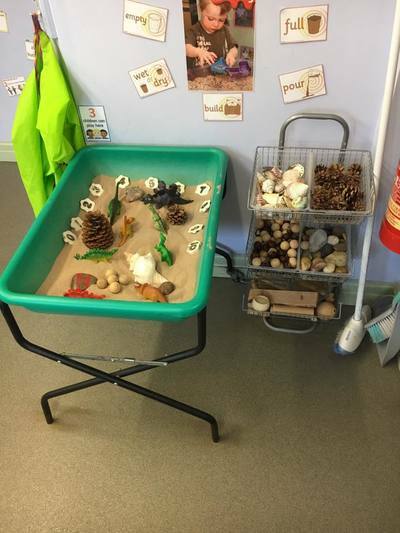 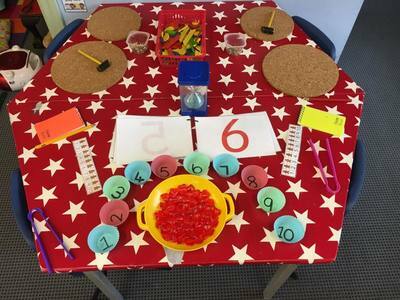 Children in the Butterflies enjoy a large range of activities that are planned following observations made by staff. 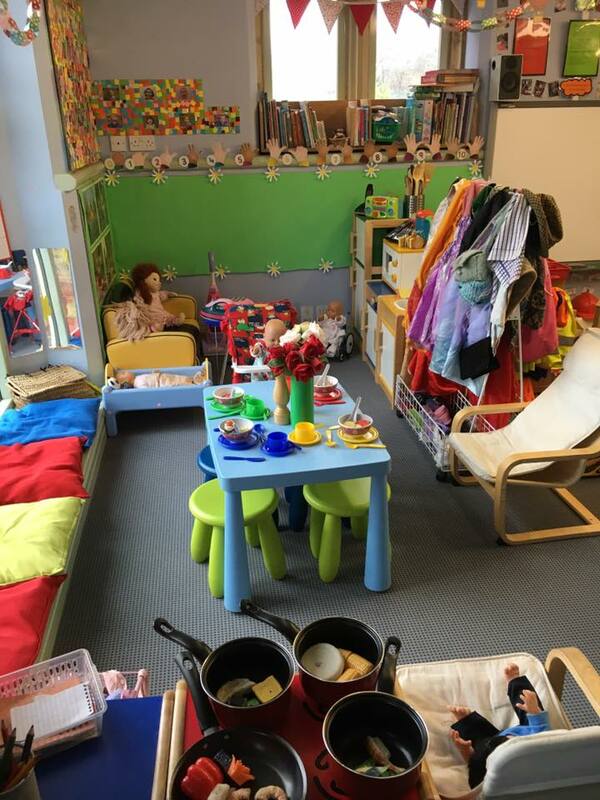 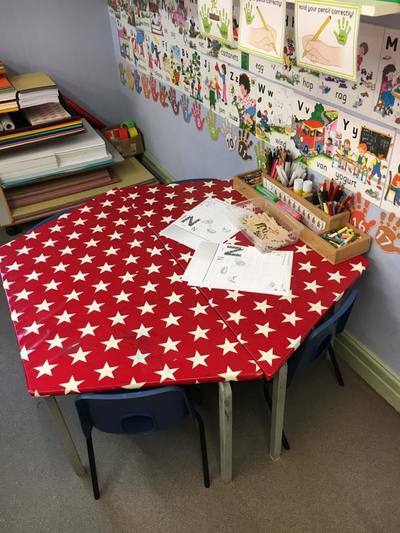 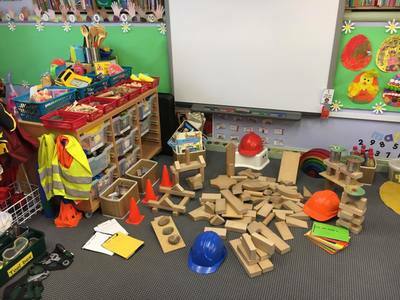 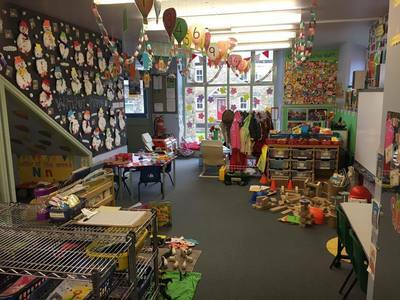 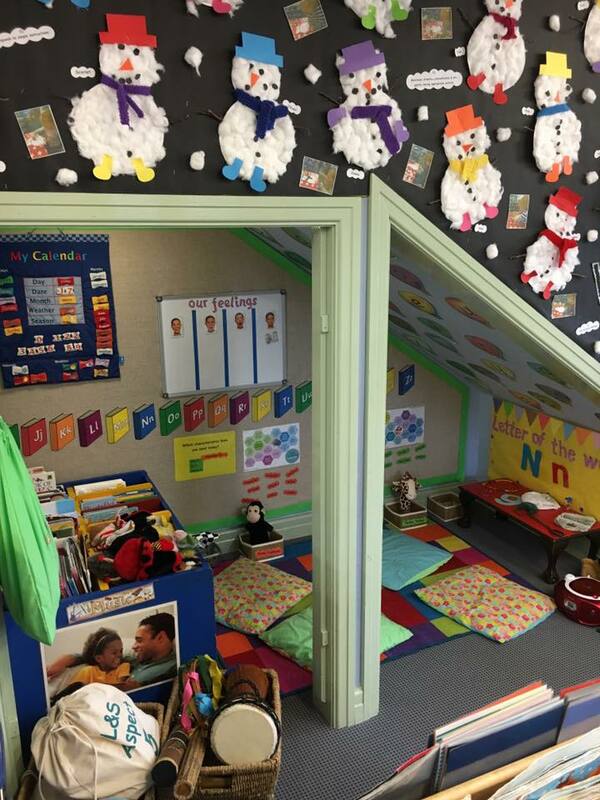 The children can spend their day being involved in a wide range of activities from playing within the messy area of the room or small world activities on the carpet, or trying on a few of our dressing-up clothes in our role play area or simply reading a book.